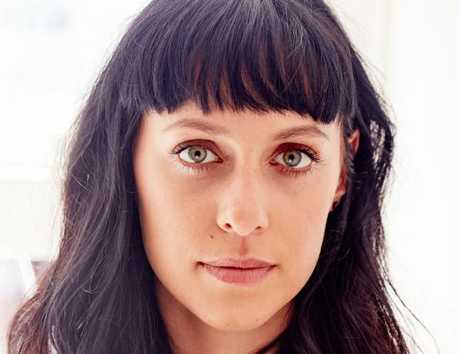 A CASTING director has penned an emotional tribute to former Home and Away actress, Jessica Falkholt, as she still clings to life in hospital. David Newman took to his Facebook page on Friday to share his last memory with her, which also featured a photograph of her taken just eight weeks ago where he was with her during an audition. 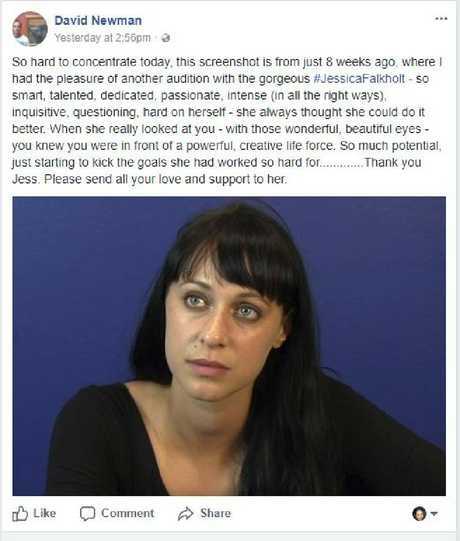 "So hard to concentrate today, this screenshot is from just eight weeks ago, where I had the pleasure of another audition with the gorgeous Jessica Falkholt," he wrote. "- so smart, talented, dedicated, passionate, intense (in all the right ways), inquisitive, questioning, hard on herself - she always thought she could do it better. When she really looked at you - with those wonderful, beautiful eyes - you knew you were in front of a powerful, creative life force. So much potential, just starting to kick the goals she had worked so hard for.............Thank you Jess. Please send all your love and support to her." 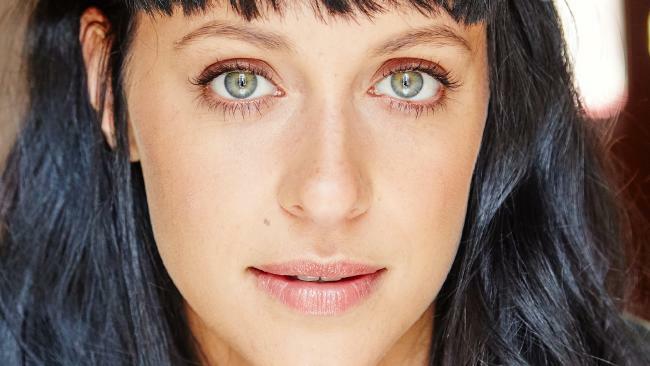 Falkholt, the Home and Away actress and her younger sister Annabelle were pulled from the fiery wreckage of their car near Ulladulla on Boxing Day but her parents Lars and Vivian died at the scene. 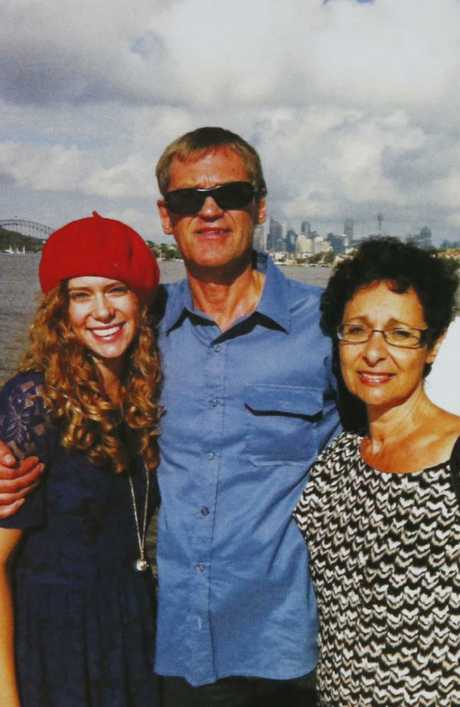 Jessica, 29, had her life support switched off one day after the funeral for her sister Annabelle, 21, and parents Lars, 69, and Vivian, 60. Jessica remains in a critical condition. 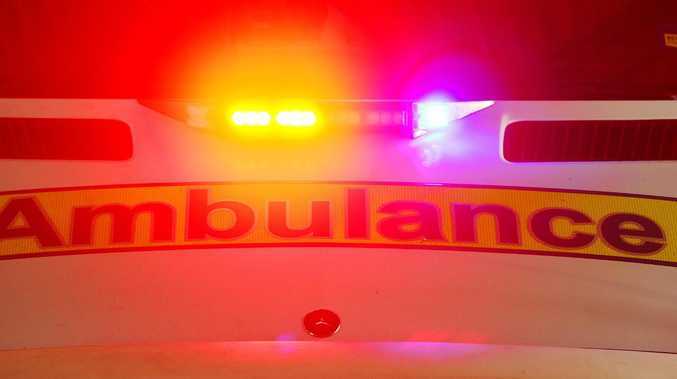 Annabelle died from her injuries three days after the head-on crash and Jessica has been in a critical condition in St George Hospital. The hospital on Friday confirmed her life support had been switched off. On Saturday morning, the hospital said she remained in a critical condition. 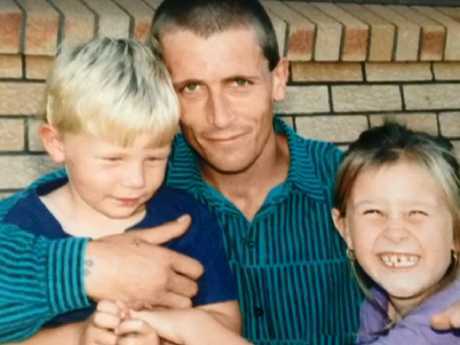 The driver of the 4WD that slammed into the family's car, 50-year-old habitual traffic offender Craig Whitall, 50, was reportedly travelling home from a Nowra methadone clinic when he was killed in the crash. He had previously been subject to a nine-year driving ban and had at least 10 convictions for driving while disqualified.